Jeanne has 20 year’s experience as a Tarot practitioner, teacher, and author, offering a unique blend of knowledge, wisdom, and wit. Jeanne provides readings to groups and individuals and hosts a variety of Tarot-related special programs throughout the year. Jeanne offers phone and Skype Tarot readings and provides online Tarot classes and Mentoring Programs and Individualized Tarot instruction. C.G. Jung Center in Brunswick, Maine, Unity Church of Windham Maine, The University of New England, the New England Whole Health Expo, and numerous fundraising and special functions in Maine and New Hampshire. 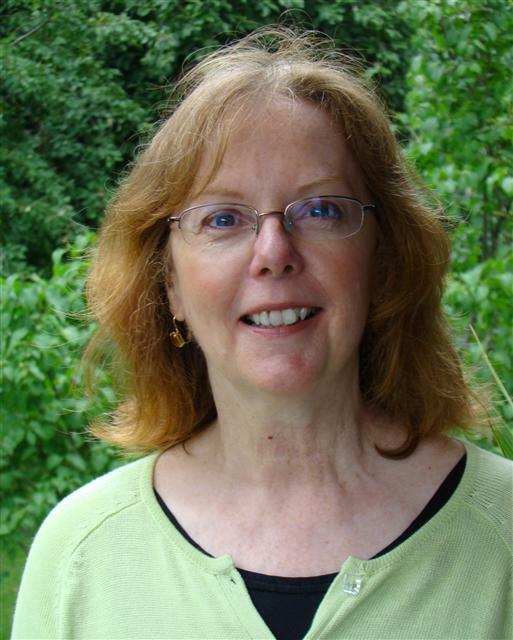 Jeanne writes a monthly column for the American Tarot Association’s website: http://www.ata-tarot.com/reflections, and is a regular contributor to local metaphysical publications in the Portland area. Her new book, Tarot Spreads and Layouts/A User’s Manual, has received wonderful reviews and support from the Tarot community and is becoming a “standard resource” for the student of Tarot.